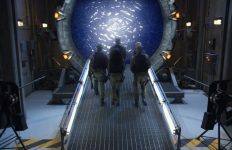 Stargate is back, and the new digital series Stargate Origins is on its way to new international territories. 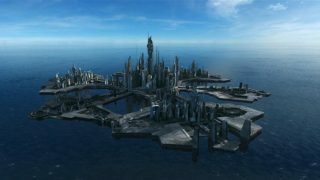 The 10-part digital series first streamed exclusively at StargateCommand.co, though the full series was limited to the United States, Canada, the United Kingdom, Germany, Australia, and New Zealand. The feature cut of Origins will be sold at digital retail storefronts in France, Italy, Japan, Spain, Latin America, and elsewhere starting this summer. The “film” will be presented in standard definition, HD, and 4K options — making Origins the first Stargate to be distributed in the ultra-high-def 4K format. It will be available for $19.99 USD as a digital download, and will be translated into 12 different languages as part of a greater effort to expand Origins’ international audience. All-Access pass holders at Stargate Command will receive a code to download the feature cut for no additional cost. MGM has not yet announced whether the new story will be released on Blu-ray and DVD. 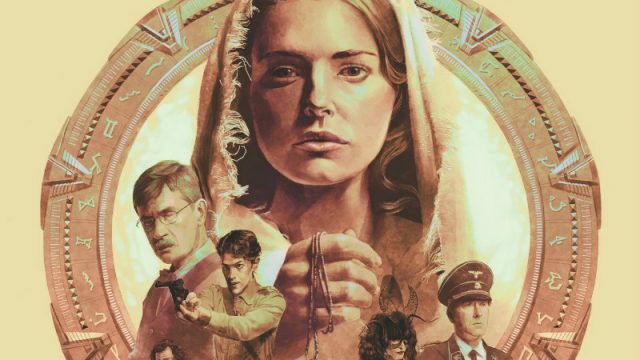 The edited cut of Stargate Origins runs approximately 100 minutes. GateWorld can report exclusively that it will include some additional footage that does not appear in the ten short episodes. Some transitional elements (including the spinning camera effect) used for the Web series will be removed, as they do not naturally fit with the feature-length format. 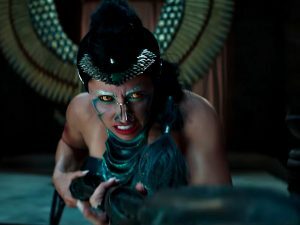 Stargate Origins chronicles the adventures of Catherine Langford in late 1930s Egypt, and peers into early Stargate mythology that has previously gone unexplored. Origins is directed by Mercedes Bryce Morgan, and stars Ellie Gall as Catherine Langford. The film it’s a long episode. I can buy the whole of GoT season 7 and probably the upcoming season 8 after its initial broadcast why would I spend the same for this?